Why Boron deficiency need to pay more attention? Why Boron deficiency need to pay more attention?? Boron is a trace element that plays an important role in tomato growth. Because it is an important component of plant cells, it has antioxidant function and plays an important role in plant reproduction, increasing tomato yield and quality. Boron promotes pollen germination,pollen tube elongation.The demand for boron in vegetables is larger. The normal boron content in tomato ranges from 5 to 36 mg/kg. The boron in most plant cells binds with the pectin in the cell wall. The lack of boron will cause the cell wall elasticity to be greatly reduced and damage the normal cell elongation of the vigorously growing plant tissue. Boron deficiency will lead to reduced plant phosphorus uptake, and the ability of plants to absorb phosphorus after boron supplementation will return to normal. Boron deficiency will also damage the ATPase function of root cells, and ATP enzyme function can also be restored after boron supplementation. Boron deficiency will significantly reduce the content of vitamin C in plants, and the application of boron fertilizer will increase the vitamin C content in plants. 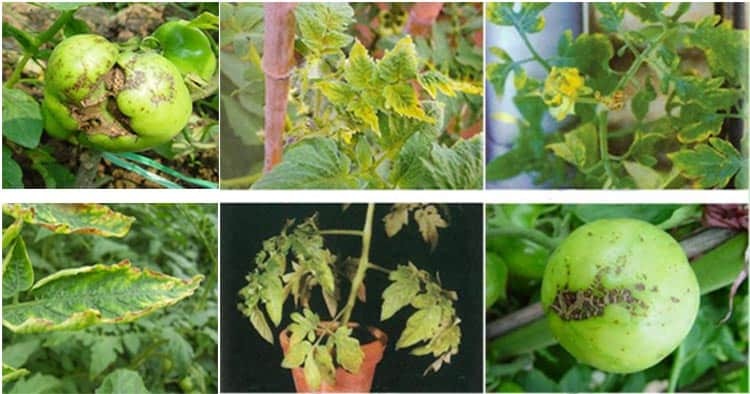 Boron-deficient tomato plants are inhibited at the point of growth, internode shortening, plant dwarf, severe dry top phenomenon; petiole and stem vein hardening, becoming brittle; root dysplasia, low degree of lateral root elongation; leaf photosynthesis sugar Substances are difficult to transport; pollen viability is weak; necrotic rust spots appear on the fruit surface. Boron deficiency leads to impeded cell wall synthesis, poor cell wall ductility, and continuous accumulation of oxides and peroxides, resulting in poor growth and even necrosis in young and vigorous growing tomato plants. The antioxidant capacity of fruits is impaired and rust stains appear. The functions of stimulating pollen germination and pollen tube elongation were also inhibited in the absence of boron. Boron deficiency also leads to a significant decrease in chlorophyll content, SOD, and POD enzyme activity in tomato leaves, and an increase in MDA content, an increase in the acidity of tomato fruits, a decrease in sweetness, and an active substance content of vitamin C, lycopene, flavonoids, and total phenols. Decline, quality is reduced. What is the effect of supplementing boron on the quality of tomato production? Whether it is applied to boron in roots or boron applied to leaves, the application of boron has a significant effect on the vegetative growth and reproductive growth of tomato. In terms of vegetative growth, the roots and stalks of the tomato plants that supplied boron were significantly higher than those of the non-supplying plants. 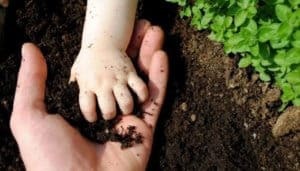 The contents of potassium and calcium in the rhizomes increased, the absorption of nitrogen, potassium and calcium in the whole plant increased, and the roots did not appear short and thick. The symptoms of boron deficiency, such as spotting, can maintain the potassium content of the leaves during the fruit development stage (the leaves serve as the fruit’s potassium pool in the fruit development stage); in the aspect of reproductive growth, the application of boron can significantly increase the fruit set rate, total yield and net fruit of the tomato. Yield, increase firmness of fruit, extend shelf life, maintain potassium content of leaves while increasing fruit potassium content, and prevent occurrence of calcium deficiency symptoms in tomatoes such as umbilical rot and longitudinal cracks. How to solve the problem of Boron deficiency,please check the Dora Amino Ca B Mg.